As we wait for the next dump it is sometimes easy to overlook beauty that surrounds us here in Niseko. 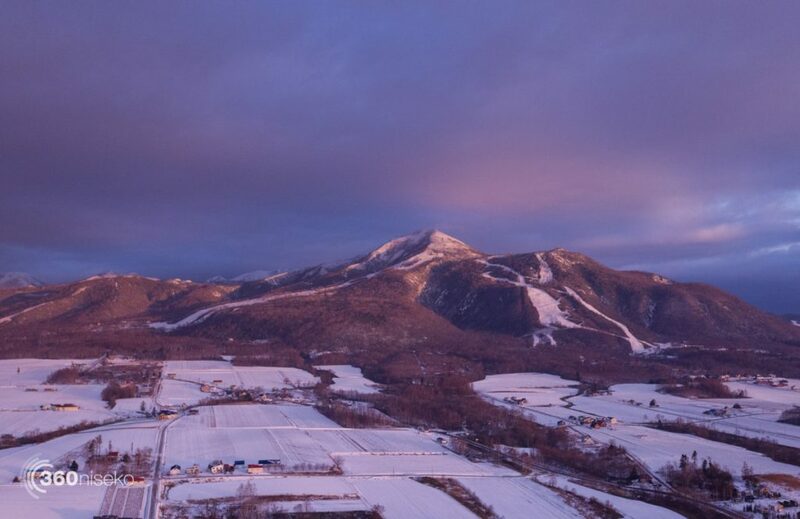 Please take a moment to relax and watch this short video by Glen Claydon Photography shot at sunrise yesterday in Niseko. 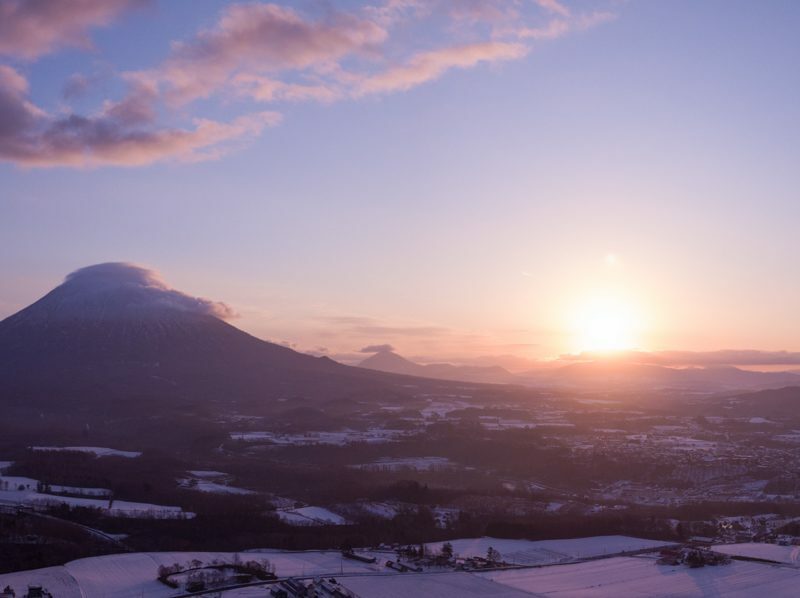 A Golden Sunrise over Niseko, 18 November 2016 from Glen Claydon Photography on Vimeo.